Questions? Check the Ravelry thread first. Today we will begin our sweater with the first sleeve, first casting on with the Two-Tail Long-Tail Cast-on, then working make-1 (m1) increases with a backwards loop. Plus a little guidance on altering sleeve length. Be sure to get more yarn if you plan to alter the pattern. Tara Swiger helps small, creative business owners (like me!). *Free pattern available until 25 March 2016. After that date Solstice Cardi will be available for purchase from my Ravelry shop. 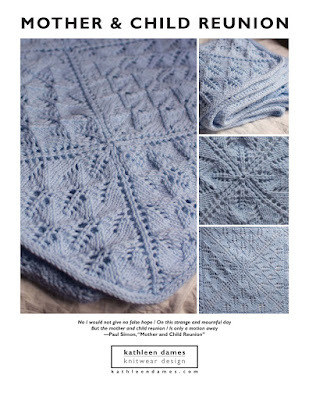 Kathleen is wearing An Aran for Frederick, originally published in Jane Austen Knits 2011. Pattern available here.